In May 2018, Kenway Janitor Service was acquired by Vonachen Group. Kenway Janitor Service is a third-generation family-owned janitorial company headquartered in Louisville, Kentucky. 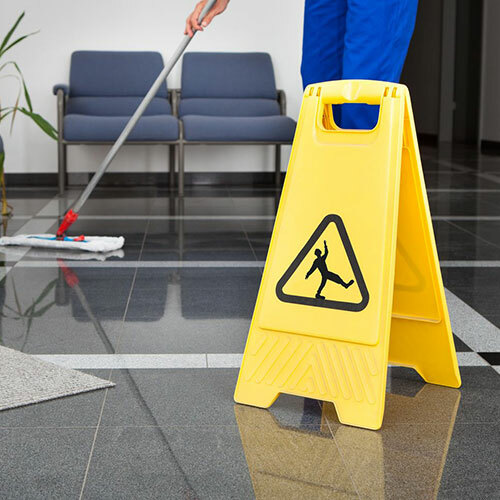 For over 57 years, Kenway Janitor Service has specialized in janitorial services, primarily serving the commercial, industrial, educational and medical sectors in the Kentucky area. 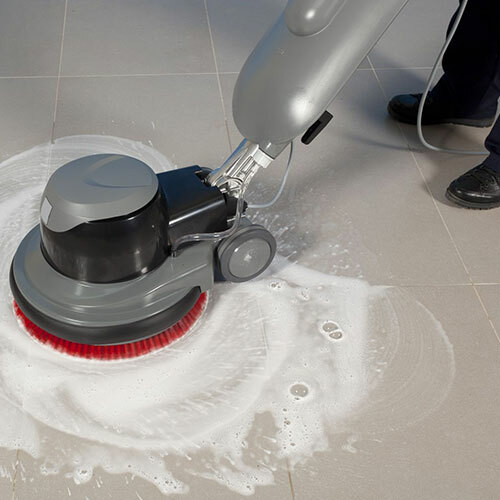 Established in 1968, Vonachen Group has grown to be one of the largest privately owned janitorial service companies in the Midwest and Southern US, with more than 2,000 employees across hundreds of locations. Based in Peoria, Illinois, Vonachen Group provides building maintenance services including janitorial, office support, factory support, recycling programs, stone restoration and maintenance and other related building services to organizations in the commercial, health care, industrial and education sectors.